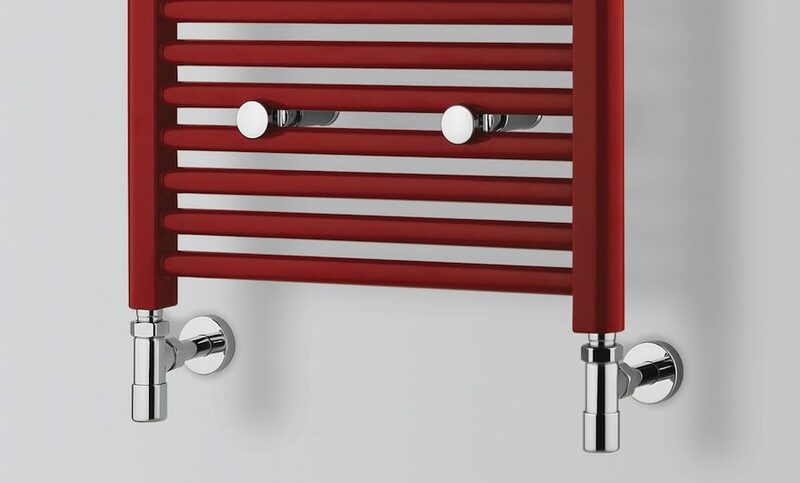 Arteclima presents the new thermostatic control Made in Italy: a new device with even higher performance than the previous model. 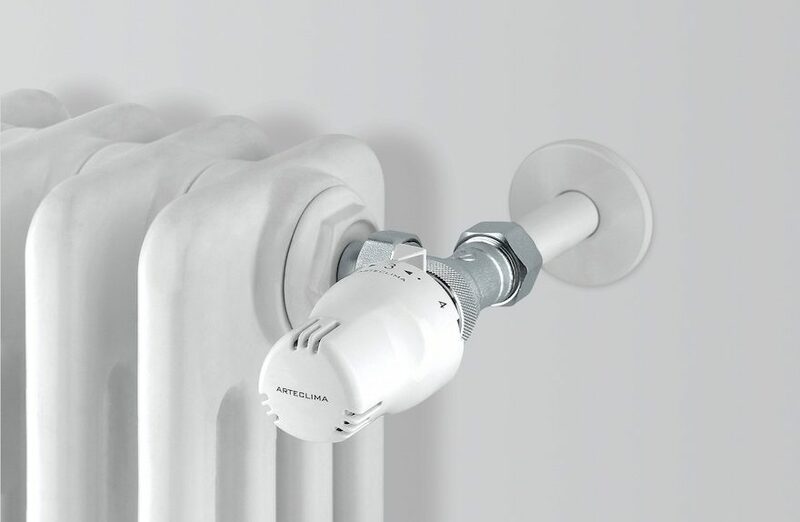 thermostatic valve with horizontal command Arteclima. thermal comfort and aesthetic satisfaction. The most popular thermal components are also the most beautiful. 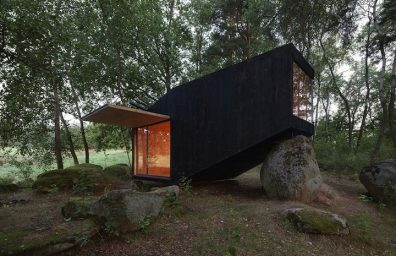 Users increasingly oriented proposals of undisputed quality, functional and aesthetic.